Early reviews of the XR confirm it’s a spectacular phone. Unlike budget Apple handsets of the past, it doesn’t just offer aging internals inside a new shell. 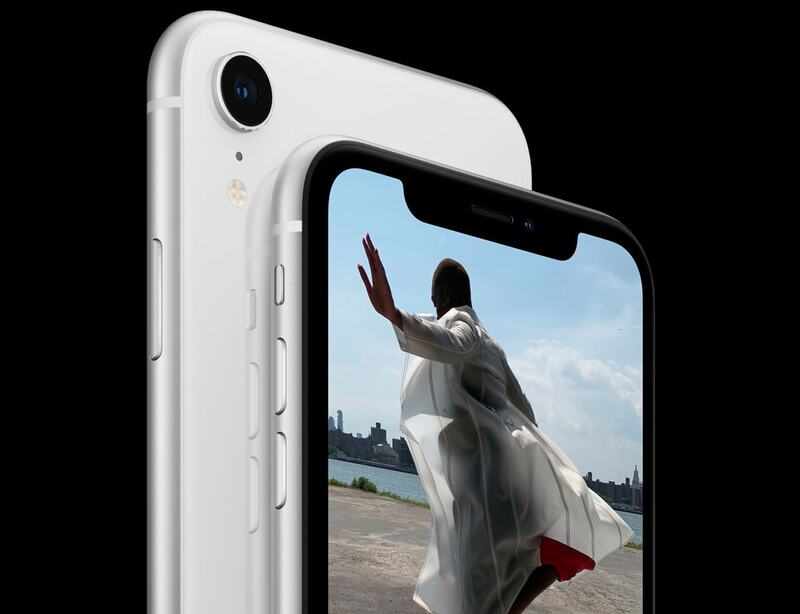 A lot of effort went into making it the very best it could be for $749 — and Apple will likely sell a ton of them. You don’t have to look very hard to see the XR isn’t Apple’s priority, however. The XR is the first iPhone in years that has launched without any official cases from Apple. The company has promised at least one is coming, but it’s not yet available to purchase from the Apple Store, the Apple Online Store, or any other store today. In fact, there are just three XR cases on offer on the Apple Online Store. They’re all made by OtterBox and cost $39.95 apiece. The only other protection available from Apple is some screen protectors make by Belkin, priced from $19.95 to $39.95. Apple started making its own cases for the iPhone 4 in 2010. Since then, every model — including the budget iPhone 5c — has launched alongside a bunch of official Apple accessories. It’s not clear why things are different for the XR. The good news is that if you break your XR, getting it repaired is considerably cheaper than fixing an iPhone X, XS, or XS Max. But still, you should probably use a case to protect against dents and drops, and definitely add an AppleCare+ warranty, too.